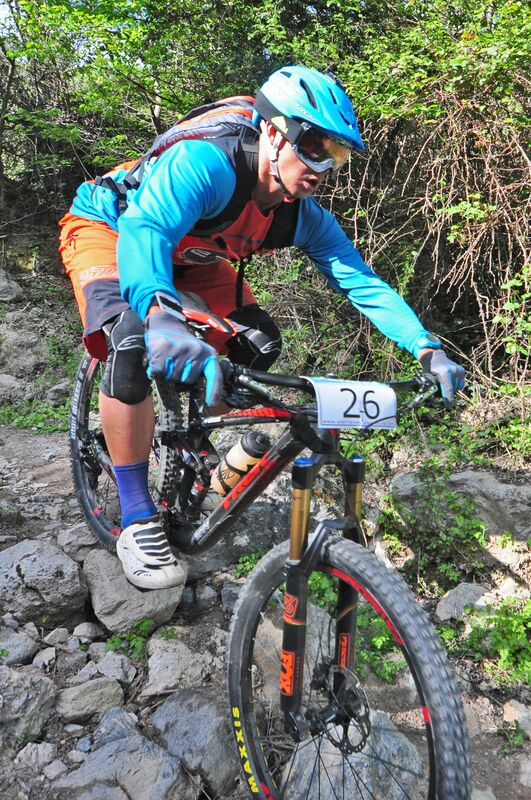 For the 2015 season, 23 Degrees returned to the world of international Enduro Racing with the 23 Degrees/Trek team, which was also sponsored by FUNN and Alpinestars. The riders raced on Trek Remedies and Slashes. 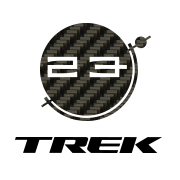 The 23 Degrees/Trek Enduro team was an officially registered team with the Enduro World Series and raced all rounds of the 2015 Series as well as other selected events. 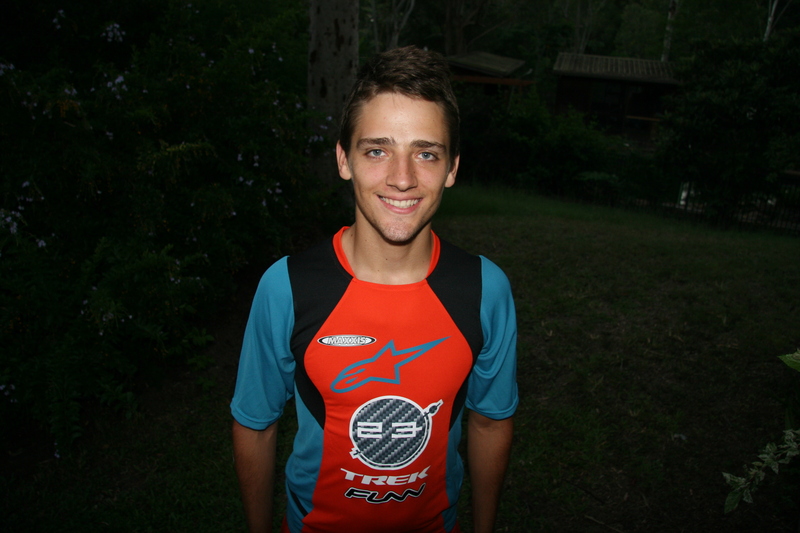 The team was made up of two young and talented riders; Dennis Dertell from Sweden and Ben Forbes from Australia. 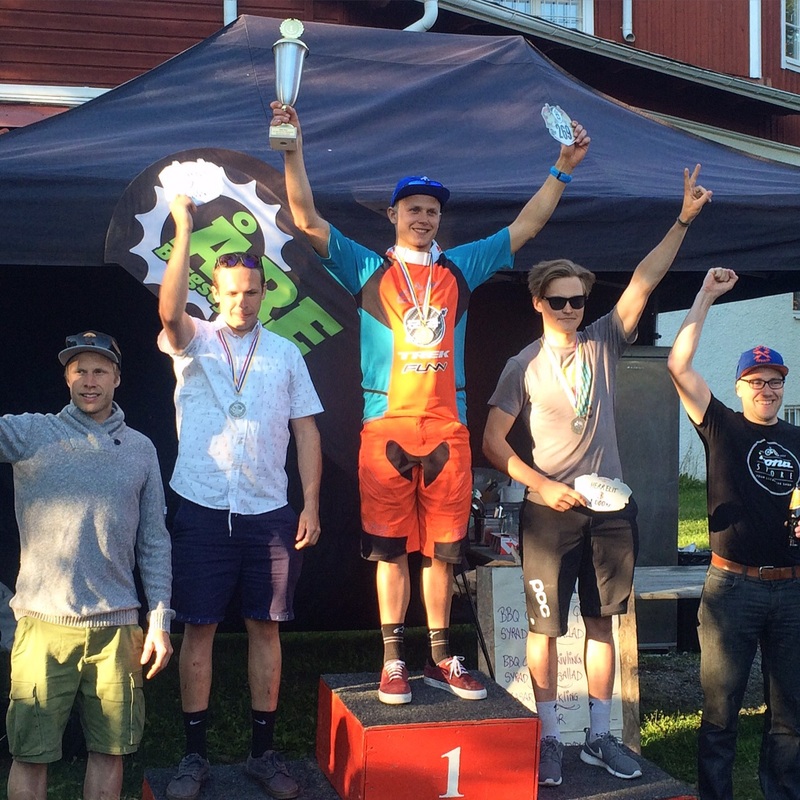 Dennis won the Scandinavian Enduro Championships, and Ben's best result was a 20th in one of the stages at the EWS round at Finale Ligure. 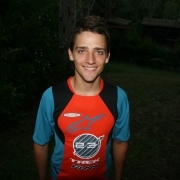 23 Degrees Sports Management S.L. 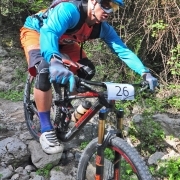 If you would prefer to send an email, you can visit the Contact page.